which is a music note. *Since many of you tangle without music, do you consciously listen to your breathing or the small subtle sounds around you? 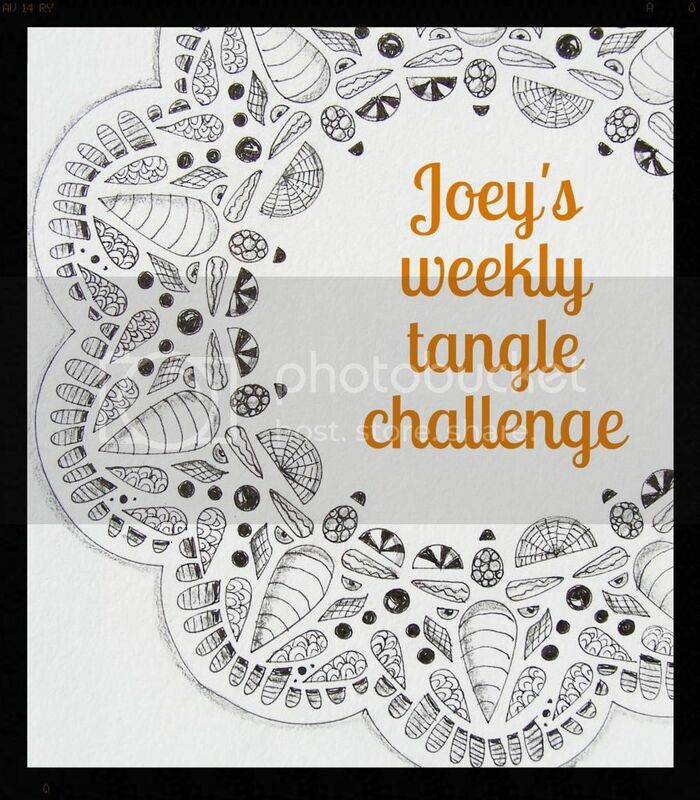 Does the ritual of Zentangle© lead you to the point of "being in the zone"? This has been a fun challenge series - thank you! I agree with Laurel Regan!Though I am not a fan of non-abstract strings I did like thisone. I listened to Pergolesi´s Salve Regina while doing this.